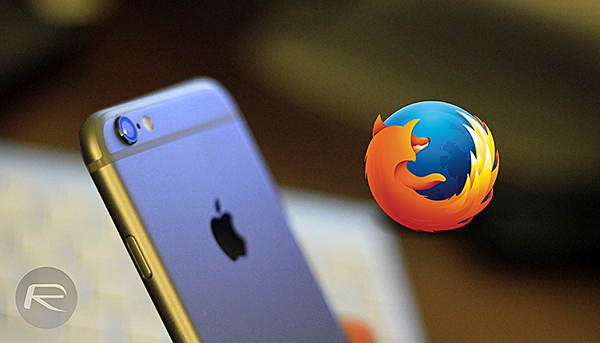 It seems that the team behind the popular Web browser Firefox may be working on an iOS version of the app according to new reports. The state of the third-party Web browser ecosystem on iOS has never been a particularly good one. Granted the heavy hitters of Opera and Chrome are now available as downloads from the App Store, but the age-old favorite of Firefox is still sadly missing from our iPhones and iPads. It seems that it may be this that has led to a softening of Mozilla’s resolve after an internal meeting apparently yielded the news that a version of Firefox for iOS is on the cards. The statement, which apparently originated from Firefox VP Jonathan Nightingale, but has since passed around the houses, Mozilla realizes that it needs to follow its user base and, considering that user base is on iOS, that’s where Firefox also needs to be. While Firefox on iOS will have to play by the same rules as everyone else it will be able to keep some of the features that makes it so popular amongst its loyal band of users. Syncing of data and heavy customization should work their away across to iOS unscathed. If you’re a Firefox user who’s been living with Safari thus far, things may be about to get a whole lot better for you. We just don’t know exactly when. what takes Mozilla so long? Apple only allowed developers to use WebKit instead of other engines. Did u ready the story? Why ? Safari is safe to use for iPhone. Why this too ? I understand that firefox is better than IE for PC which I am using but why this for iPhone. I do not understand.